Daystate America - USA Division of the Daystate LTD airgun factory. 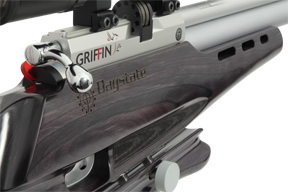 Welcome to your USA source for Daystate LTD's fine line of adult Air Rifles and Accessories! Copyright © 1999-2017 Daystate America. All Rights Reserved.